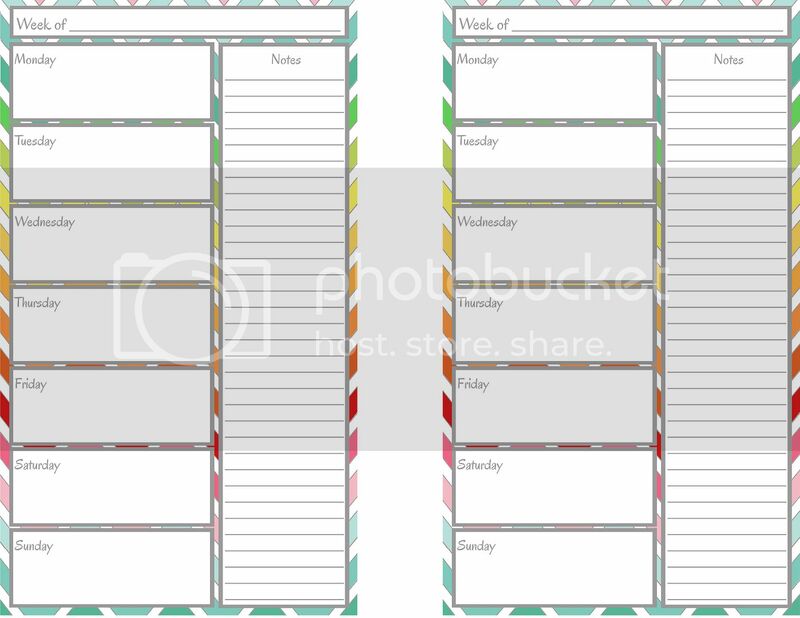 This weekly calendar if perfect for organizing your weekly tasks. Prints out two to a page or four to a page if you print double-sided. If your printer does not print double-sided check out my post on How to Print Double-Sided on Any Printer.